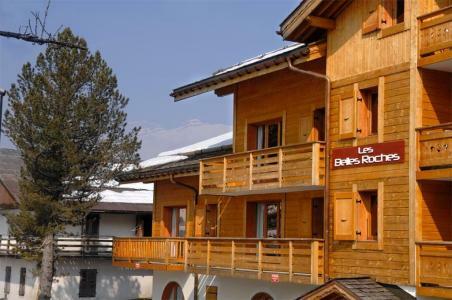 The residence Le Village des Lapons, Les Saisies, Alps, France comprises of 68 apartments spread over 3 chalets and on four floors (with lift). 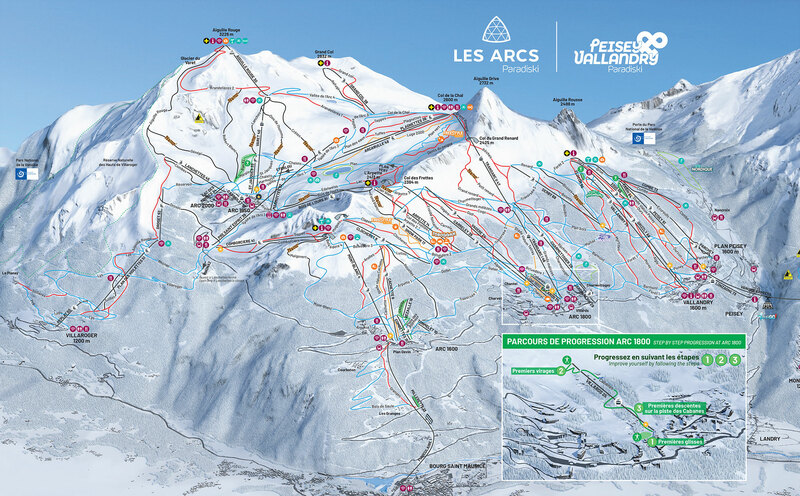 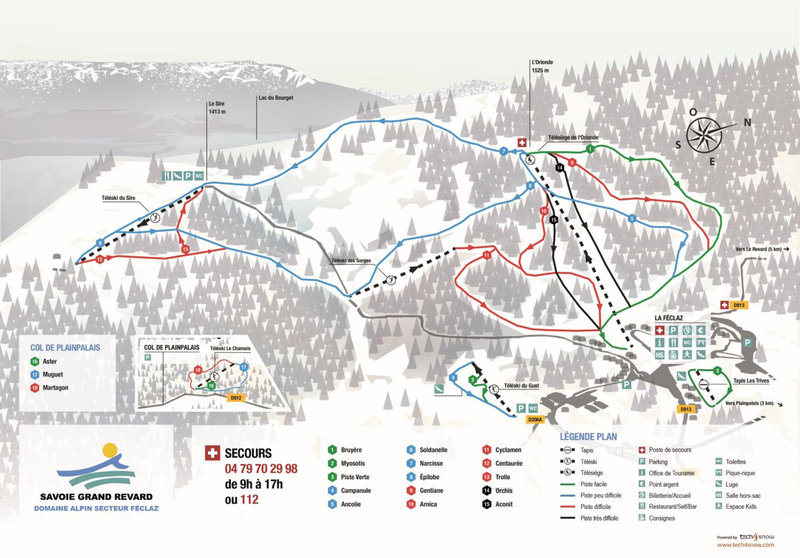 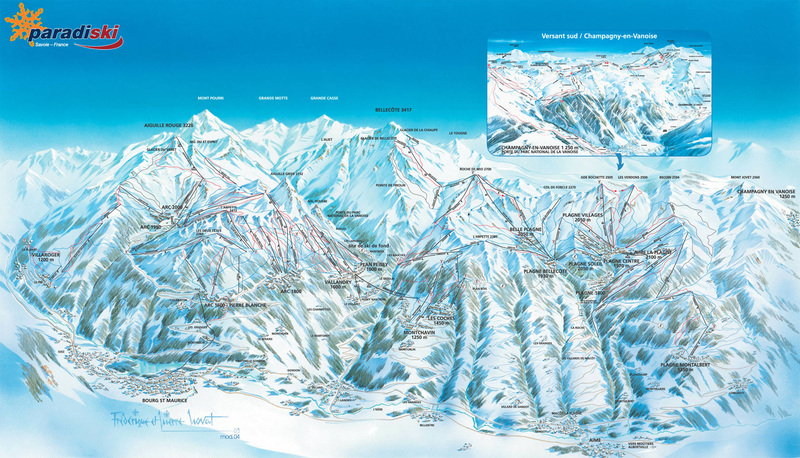 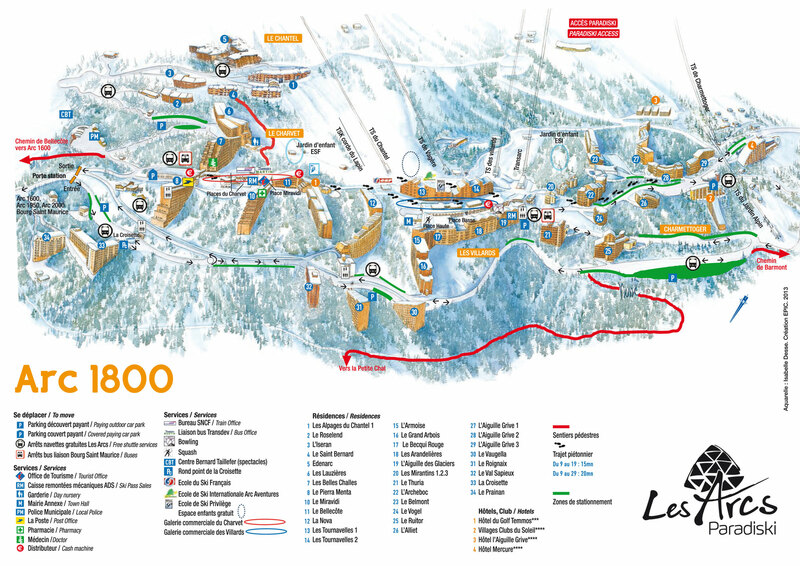 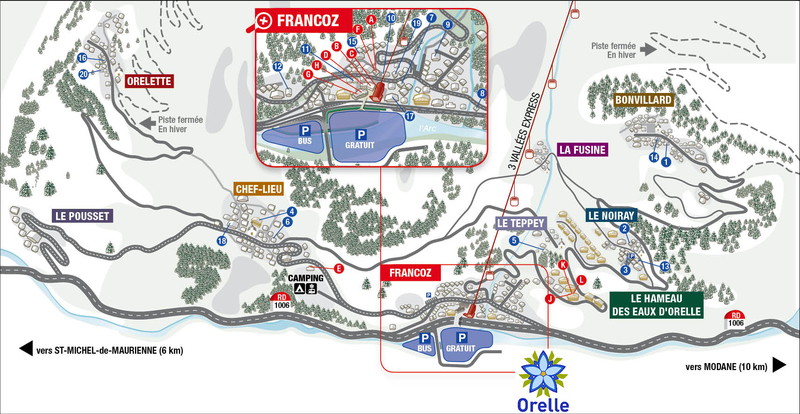 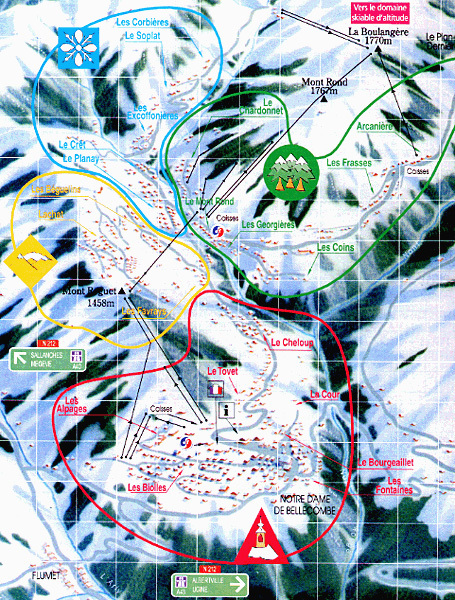 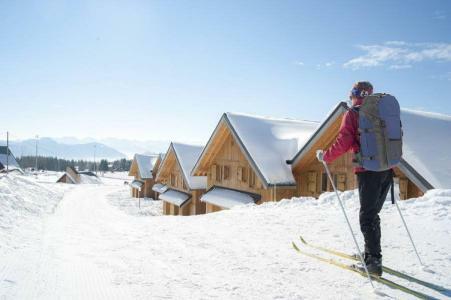 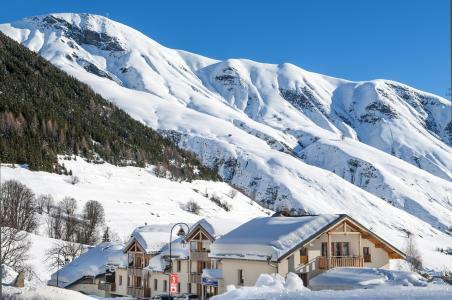 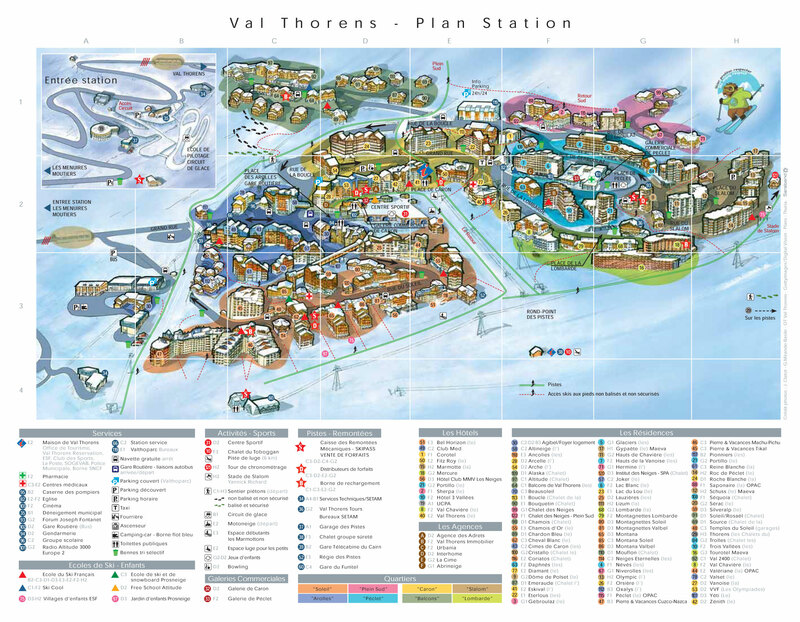 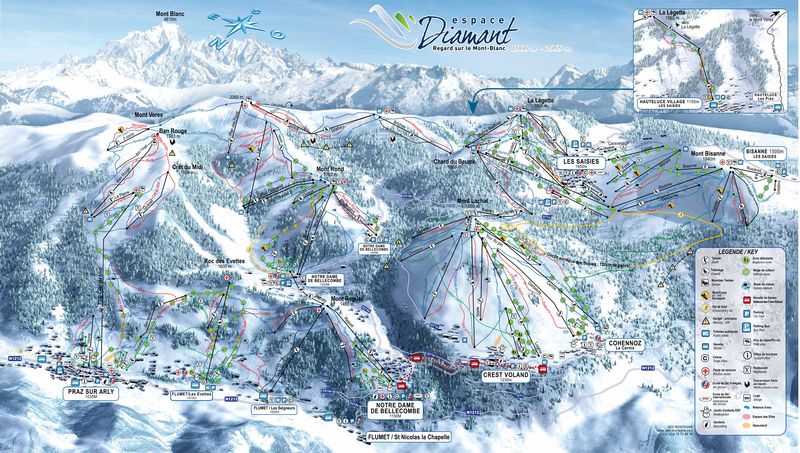 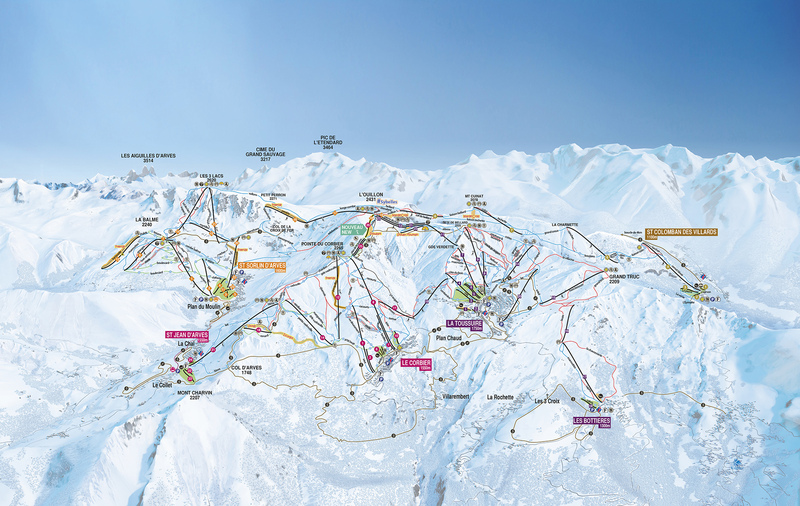 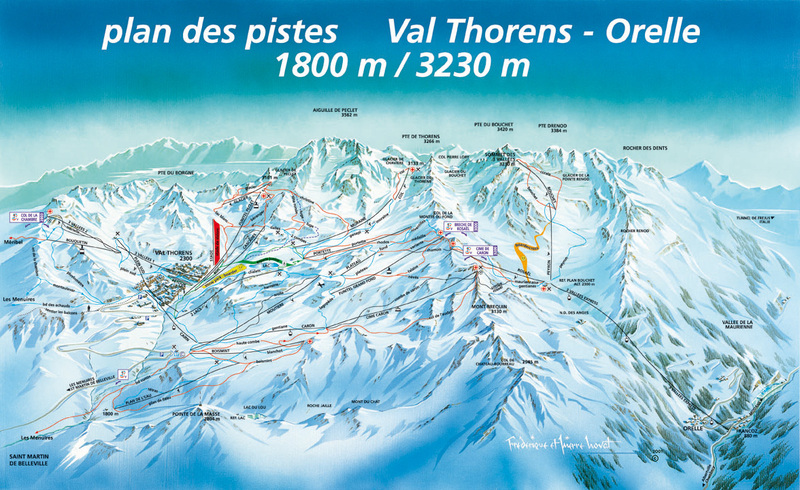 It is situated 500m from the centre of the ski resort with direct access to the pistes (200m from the ski lifts) and 300m from the French ski school (ESF). 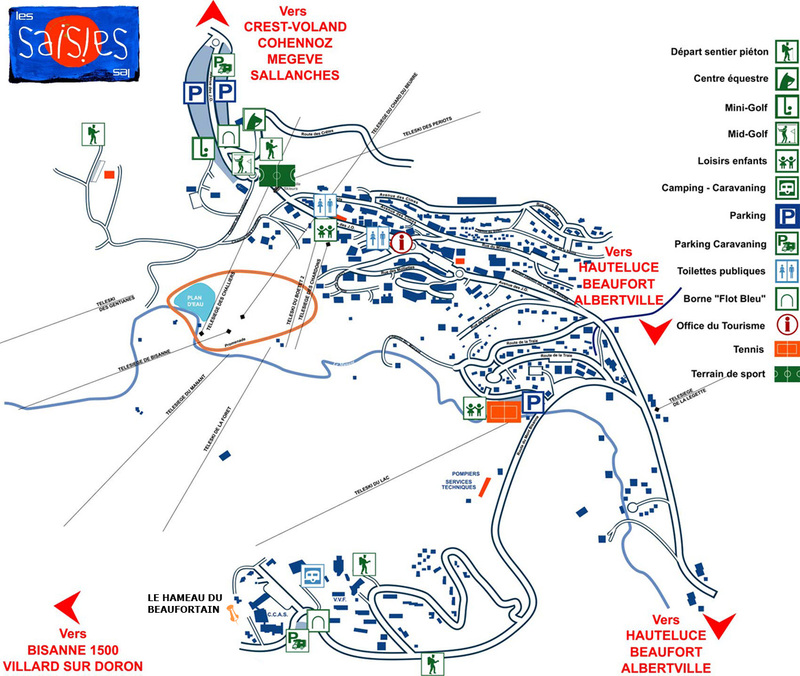 The residence Edenarc, situated in Le Chantel, is connected to Arcs 1800 via a shuttle. 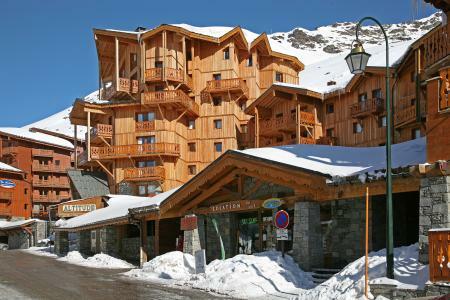 The 6-storey building comprises of 133 (2 to 5 rooms) apartments spread over 3 buildings and overlooking the valley of La Tarentaise. 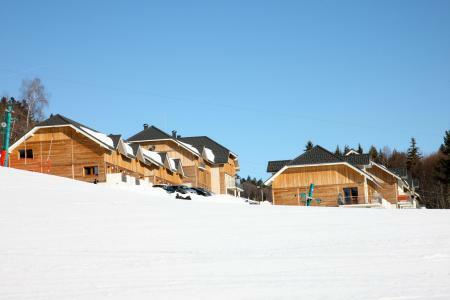 All the apartments are of high standard and offers a fantastic view. 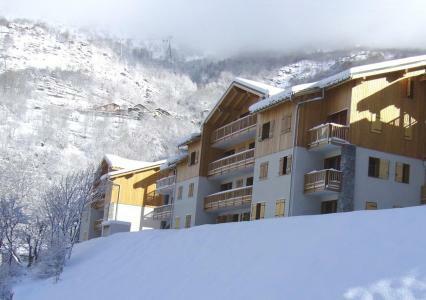 A 2-room apartment (designed for 4) and a 3-room apartment (designed for 6) are equipped for people with disability. 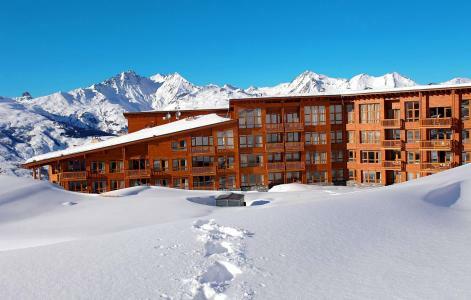 Facilities within the residence include: an aquatic centre (heated indoor swimming pool with paddling pool, jacuzzi, sauna, Turkish bath, fitness room, relaxation room) and indoor car park. 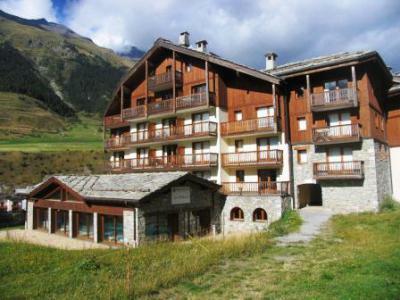 The residence Valmonts is siutated in the village of Lanslebourg, 300 m from the village center and shops, face to the tourism office. 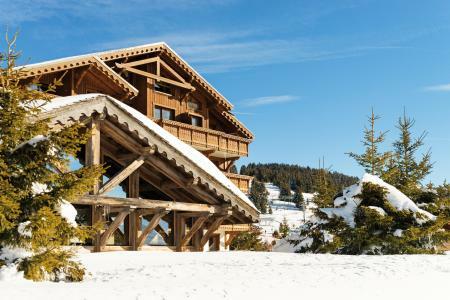 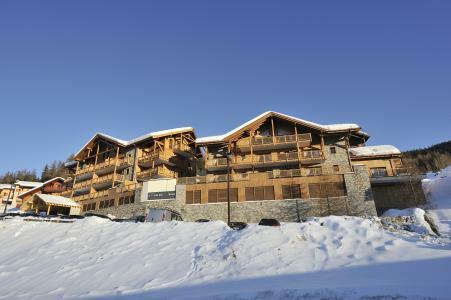 The residence is situated directly at the departure and the arrival of the slopes at 50 m from the new chairlift "la Ramasse".